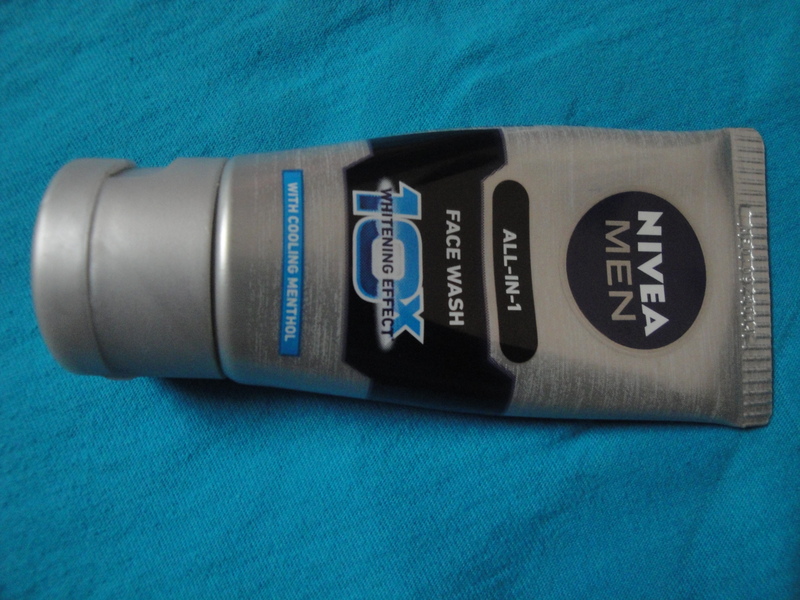 Hi Guys, it’s for the first time at Road2beauty.com that I have something for you – review of Nivea’s Men’s All in 1 face wash for smooth and bright skin. I know, when it comes to skincare you guys are least bothered! I can say it with so much conviction as my dear husband (DH), who otherwise takes so much interest in my blog and never stops pampering me with expensive beauty buys is laziest with his own skincare. Since, he has made my life so easier and helped me in myriad ways; I thought why not I pamper him this time. So rather than cringing at his grooming habits, I brought him a chic men’s grooming kit. 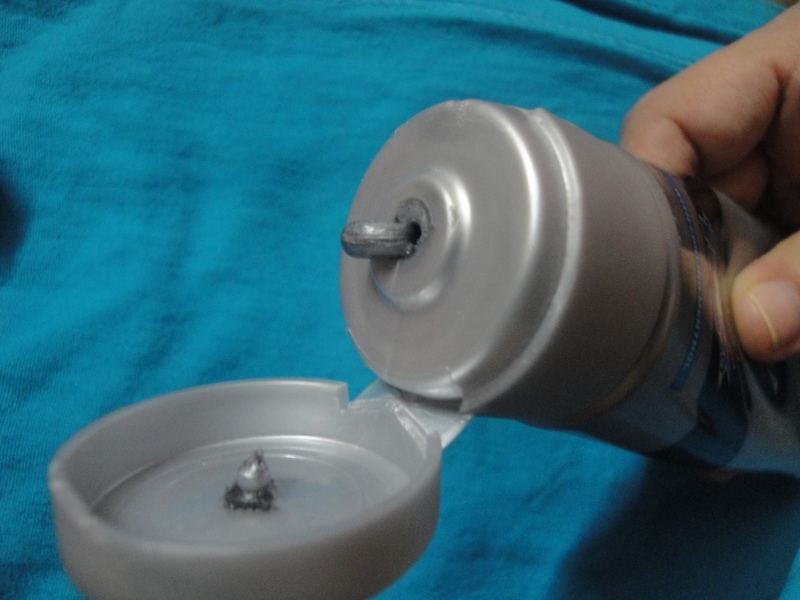 The kit contained shaving foam, after shave lotion, deo, and a small tube of Nivea men’s face wash. To my happiness, he found all the contents of the kit usable and diligently used the men’s face wash from the range. So here I am sharing his views on the face wash as review of Nivea’s men All in One face wash on his behalf. 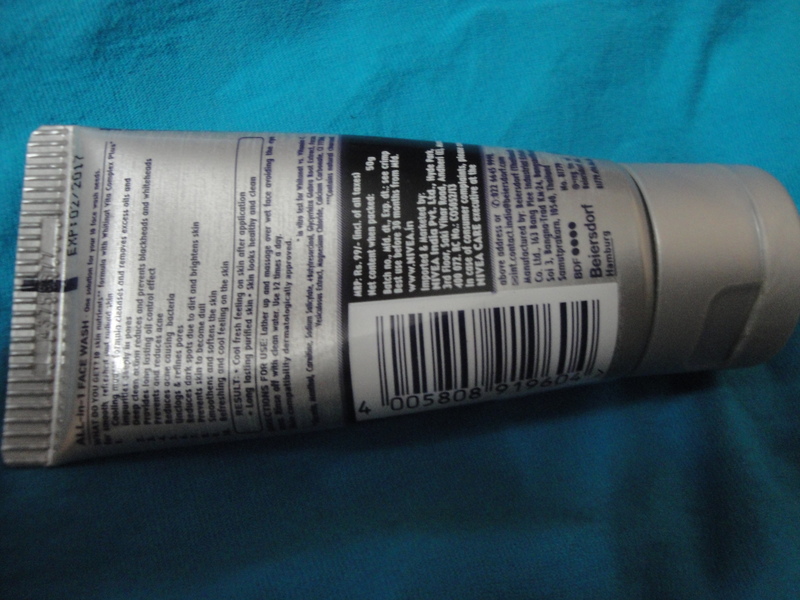 The face wash comes in a regular tube packaging of grey and blue color. It has a typical masculine lemon-mint aroma that feels refreshing and pleasing to the senses. The consistency is thick and the cleanser is slightly greyish in color. Although, the cleanser doesn’t lather too much, hubby says that it does its job of cleansing the skin quite well. He feels his face becomes fresh and bright after using this face wash and any sign of oil or greasiness is controlled even after hours of using this cleanser. So even though, the face effectively washes away the dirt and grime from the skin it does not whiten the skin as per its claims. No doubt, the skin feels brighter after use but the effect lasts only for a short while. It’s been more than a month hubby is using this All in 1 Whitening men’s face wash from Nivea and I have not noticed any whitening or lightening in his skin color. But yes, his skin does looks much cleaner, fresher, and smoother than before. So I would say guys, Nivea’s men All in 1 face wash is really good for cleaning and refreshing the skin and must be tried if you are looking for an effective men’s cleanser. However, if your concern is to have whiter skin, don’t fall for its whitening claims as you would only invite disappointment in that respect. Will He Repurchase: Yes. Hubby isn’t experimentative like me and says he would like to stick with this Nivea face wash. In a nut shell, Nivea’s All-in-1 men’s face wash is a decent cleanser for men and a must-try. And if you are like my hubby whose bathroom routine hasn’t evolved beyond shaving and bathing, adding this men’s face wash to your skincare regimen can make a big difference to your facial skin.